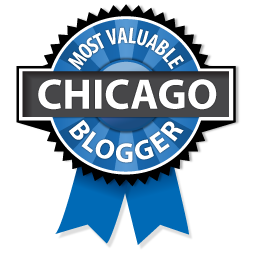 When you look at a listing of the best bands Chicagoland has produced it better have Shadowfax included, if it doesn’t find a new list. Are you familiar with Shadowfax? If not, let me go back a ways. 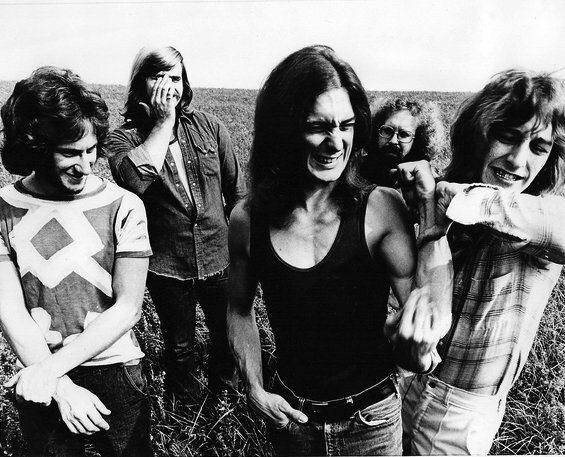 The origins of this eventual Grammy-winning band begin in the early 70s in south-suburban Crete, Illinois. That’s where the band lived in a farmhouse popularly known as “The Triple B Ranch.” It was there that these five young men crafted a sound that really could not be pigeonholed. It was jazz, it was rock, it was spacey. It was acoustic, it was plugged in. It was good. It was so good that within a couple years Passport Records agreed to release their debut album. Instead of weekly appearances at long-gone clubs like Luigi’s in Chicago Heights or Just Angels in Harvey, Shadowfax found themselves in a recording studio in West Orange, New Jersey laying down the tracks for what would be known as Watercourse Way. 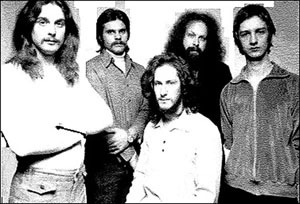 At this point, Shadowfax consisted of Chuck Greenberg (lyricon), Phil Maggini (bass guitar), Doug Maluchnik (keyboards), Stuart Nevitt (drums) and Greg “G.E.” Stinson (guitars). I use the instruments associated to each name loosely, quite loosely as each member played a heck of a lot more than this, but you get the idea, see the credits below for their more detailed responsibilities. Watercourse Way was produced by Marty Scott and Larry Fast of “Synergy” fame. You also may remember Larry from his days as touring as a member of Peter Gabriel’s band. Once the long record sessions were done and the guys headed back to Chicago what were we left with? What was this Watercourse Way? 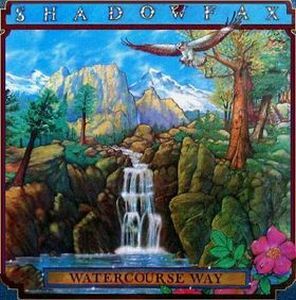 Watercourse Way had some songs that were much more aggressive than what people eventually come to be known as “New Age.” Years later Shadowfax would be thrown into the “New Age” genre, but I considered this music far from that label. Yes, some songs did have an acoustic light jazz free-form to them, but many of the songs were closer to a harder jazz-fusion sound than anything else. But I hate doing this, I hate trying to pigeonhole a band that is impossible to pigeonhole. Their music was “Shadowfax” music, and like many bands it changed as they changed throughout the years. I’d often read that Shadowfax’ signature sound was Chuck Greenberg’s lyricon. Yes, this was true, especially in the Windham Hill days which would come later. Here, G.E.’s lead electric guitar also paved the way. But what also made this band a true ensemble was the way that instruments that are traditionally considered foundation pieces, like bass and drums, often became lead instruments when played by Phil’s fingers or Stuart’s sticks. A perfect example of this is the way they the two worked around G.E.’s lead in Doug Maluchnik’s “Book of Hours.” Yeah, and just when you think you have that one figured out, Doug takes over with a beautiful piano piece along with some sitars and tablas. I held off writing this piece for so long because I knew it would be nearly impossible to describe the music that these gentlemen produced, but I guess saying that could only be described as a compliment, at least to this writer it is. Their music also depends on the mood of the listener, I can listen to certain songs two or three times and get completely different meanings out of them on each listen. My favorite track on the album, and my favorite Shadowfax song of all time, is the closing song entitled “A Song For My Brother.” To me this it always been the definitive Shadowfax song, but sometimes I can listen to it and it could take me on a journey to who knows where, while other times it could feel like the saddest song I’ve ever heard. Watercourse Way was recorded in 75 and released in 76. It would be a hiatus, a new record label, six years, a reforming and move west before we would hear from Shadowfax again. After leaving Passport Records the band broke up until reforming with a new recording contract with Will Ackerman’s Windham Hill records. After three successful recordings for Windham Hill the label decided to rerelease this album in 1985, this time with Chuck Greenberg reproducing the remastered version. In 1988 the band would receive a Grammy award for “Best New Age Album” for their Folksongs For a Nuclear Village. They would be nominated again in 1992 for their album Esperanto. In closing here’s a funny little story about this album. Stu Nevitt worked in a record store in Park Forest, Il shortly after the release. He’d be behind the counter watching shoppers browse. Whenever he saw a customer browse thru stuff like Genesis, Passport, Mahavishnu Orchestra the Flock etc, he’d run in back and toss on Watercourse Way. The customer would always ask “Wow, who’s this?” He said he sold a ton of records that way. BONUS VIDEOS: Just some cool live videos!! Great Post Larry. Thanks for doing my favorite band’s first album justice. Pretty intense and remind me of several super groups back in the day all rolled into one. I do like this energy.